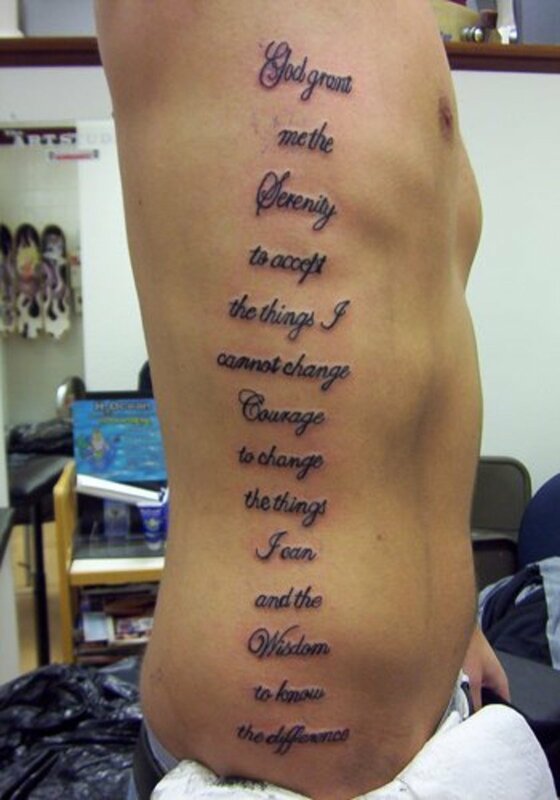 Congratulations on receiving your first tattoo! May it be one that you will never feel compelled to cover up or laser off. Since this is a new experience for you, it might be worth your while to read through some basic aftercare steps to ensure that your new tattoo heals properly and lasts for a very long time. Your tattoo artist will have taped a protective piece of gauze over your new tattoo. This is mostly to protect your clothes, as your skin may still be bleeding, and will ooze ink for a short period of time after tattooing. It is recommended to leave this gauze on for around two hours, but fast healers may not need to wait that long. Wash your tattoo after you remove gauze, and then twice a day during the healing process. 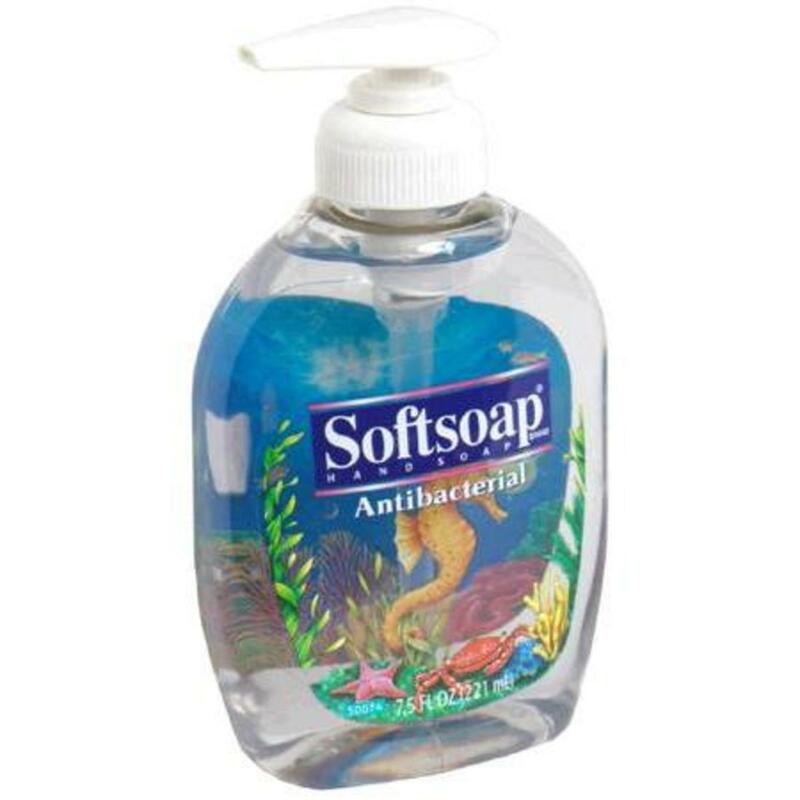 It is important that you use clear, unscented antibacterial soap (Softsoap with the fish image in the background, or the generic equivalent). If you prefer to use more natural products on your skin, you could try a handmade soap, too; just make sure the ingredients list doesn't include anything that draws ink. Your tattoo should be the last thing you wash before getting out of the shower - using warm water, use your fingers to move the soap around. Do not scrub the area. Rinse well, then pat dry with a clean towel. 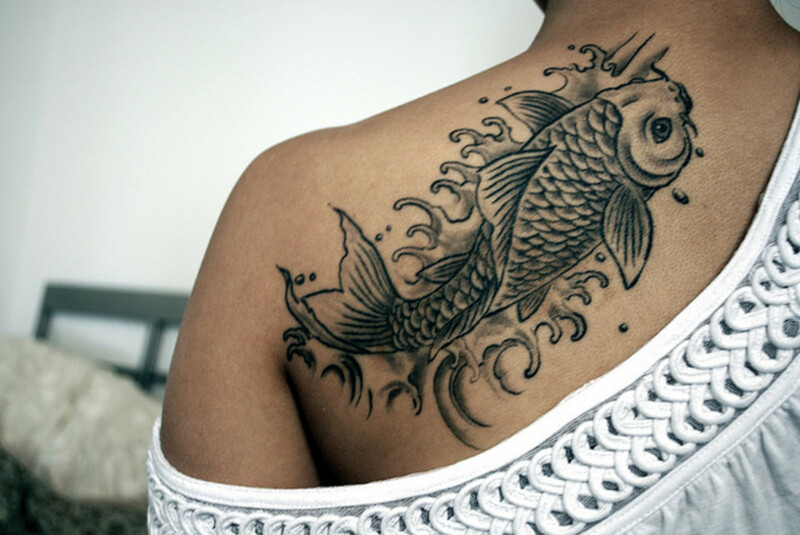 During the healing process, you may notice that your tattoo oozes a little bit after washing. This is normal, and the moisture will air dry in a few minutes. 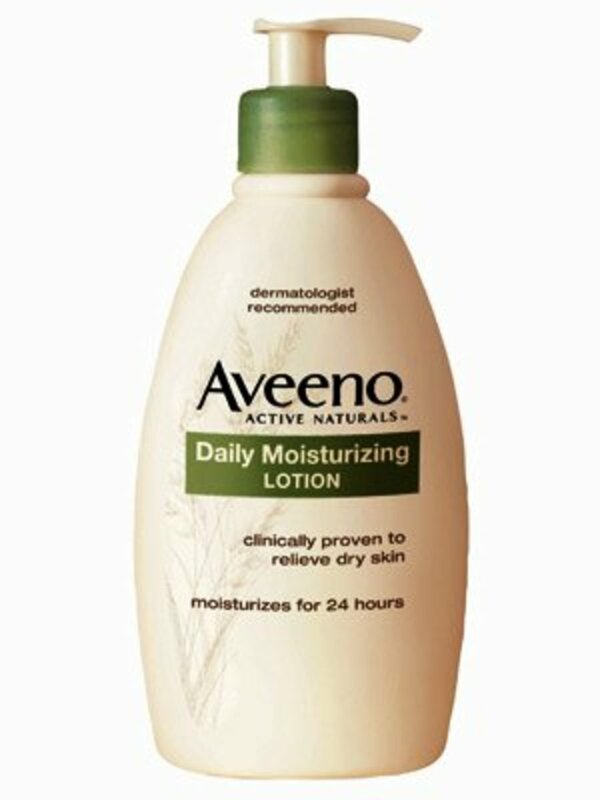 Wait for the tattoo to be dry to the touch, and then apply a thin layer of an unscented moisturizer like Aveeno moisturizing body lotion. You want a thin layer so that air can still get to your skin, so avoid thick lotions and Vaseline-like products. If you'd rather use a petroleum-free moisturizer, you could try making this recipe for tattoo balm. New tattoo care requires that you reapply your moisturizer throughout the day, as well, not just after washing. It is a good idea to wear clothing that allows easy access to your tattoo, for easy application. Pain and burning - for the first few days, the skin of your tattoo will be tight and sore. It may be painful during the first few cleanings, when clothing rubs against it, and when moving that body part so that the skin is stretched. 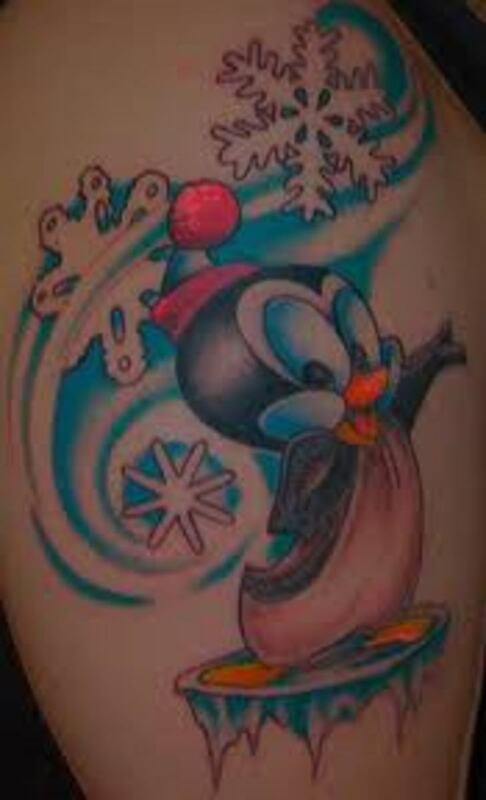 Oozing - your tattoo may ooze moisture. This usually happens the night following the day you got inked, and people often wake up to a colorful imprint of their new tattoo dyed onto the sheets. It's a good idea to wear an old, soft t-shirt to bed that first night. Tattoos also ooze after washing for the first few days. This should be a clear liquid; if your tattoo looks red and inflamed, bleeds or oozes puss, visit your tattoo artist or a doctor for advice. Skin flaking - after a couple of days, you will begin to find colorful flecks of your flesh stuck to the inside of your shirt, or on the floor of the shower. This is normal, but resist the urge to peel! A good washing, following the instructions above, will remove most of these flakes. Just leave the rest alone. After those worst stages of tattoo healing are past, it is going to start itching like crazy. Don't worry, this is the final stage. Your skin will look like a sunburn that is nearly healed - almost back to normal, but outlined with a ridge of delicate white, flaky flesh. Try not to scratch during this itchy stage, and keep applying your lotion regularly. If you followed your aftercare instructions perfectly, and your tattoo still heals poorly, consider finding a new tattoo artist. More useful information on tattoo care. If you notice that an area of your tattoo has uneven color, most artists offer free touch ups for 3 to 6 months after you received it, so see if you can get back in to have it fixed. After your tattoo is fully healed, there are still things you need to do to keep it looking fresh for many years to come. The most important part of tattoo care is to always wear sunscreen. Sun will fade tattoos over time, and you spent too much money on them just to watch them fade. It is also still important to regularly moisturize your tattoos, as this will keep the colors bright. I stopped using any balms, lotions and pore clogging chemical products, and now only use a natural glycerine soap with hemp oil and other oils from the Amazonia Rain Forest. It's just a simple soap, it's naturally antiseptic, and best of all leaves my tattoo moisturized and vibrant. In the past I had an infected tattoo because of a petroleum jelly...never again! sticking to my tattoo soap by Cinema Soaps. Possibly. Mine get raised and itchy sometimes. I think it has to do with scar tissue. Got my first tattoo done on May 14th (my birthday) it's now July 30th. Is it normal for the tattoo to be kind of sore while I'm on that girly time of the month? Or when the weather changes? Just a note, the reason your tattoo is wrapped when leaving the tattoo studio is not to protect your clothing, its to protect the new tattoo or wound from infections and dirt entering it. Thanks for putting the information out there! This is good no-nonsense advice. Awesome article. Right to the point. I just got my tattoo yesterday so I was kind of clueless to the healing process. Thanks!